Dear Dark Lord: Full Season - IndieBOOM! 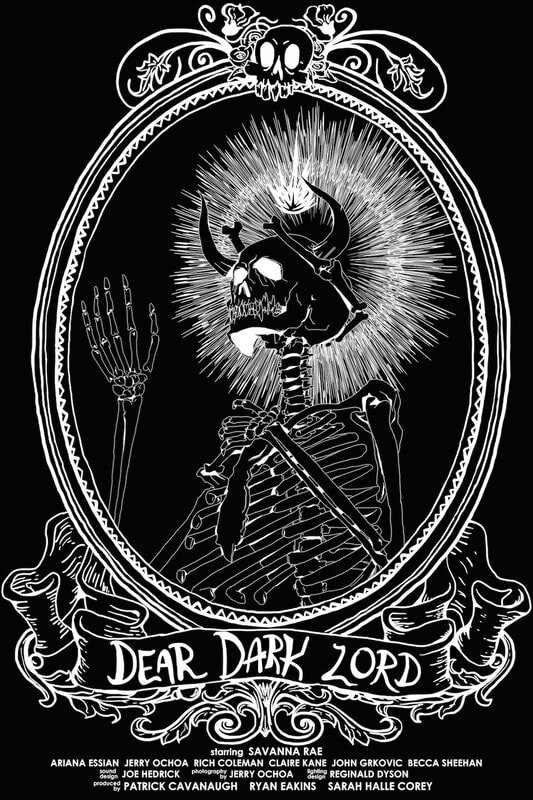 'Dear Dark Lord' chronicles a young woman's struggles to make it in the big city while serving an unholy wretch known as "The Dark Lord." Over the course of 8 episodes, this web series finds the humor and horror in searching for connection — and yourself — in early adulthood.